Are you ready to find the perfect home with access to major highways in the DFW metroplex? Ready to move up but need to sell your home first? Look no further than New Avenue Realty to help you find your next home in. You can request a personal home valuation to see the market value of your home. This exclusive neighborhood of Vista Ridge Estates Homes for Sale in Lewisville were built in the late 1990s with the following home builders: Engle Homes Texas, Weekley Homes, and Eagle Homes. Vista Ridge Estates is a top notch neighborhood in Lewisville. Homes in 3 to 4 bedrooms with 2 car garages. The neighborhood is constructed with different elevations on one story to two story homes. Home sizes average around 2400 sq ft. The average home price in Vista Ridge Estates is around $250,000 varying on home size and age. 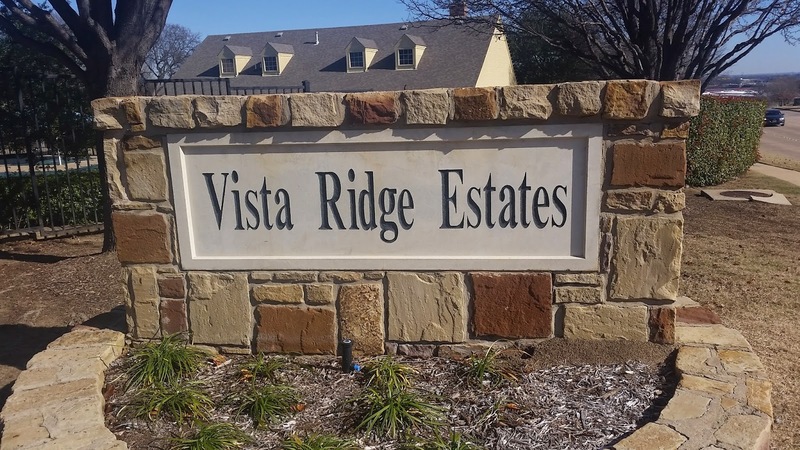 Vista Ridge Estates Homes for Sale in Lewisville Texas is convenient to major shopping, with Vista Ridge Mall just a mile away; is easily accessible from Interstate 35E and State Highway 121; and is just minutes away from DFW International Airport. Located behind the neighborhood is a Wal-Mart Supercenter. With neighboring cities like Coppell to the south, Carrollton to the southeast, and The Colony to the east, these cities are minutes away with a short drive on highway 121. Now that you are more familiar with homes for sale in Vista Ridge Estates, Lewisville Texas, please contact New Avenue Realty. We are happy to put together a royal home buying plan including a home search tailored to your needs. You can also access additional information using our FREE comprehensive Market Insider and gain knowledge in this and other neighborhoods in and around Lewisville Texas.